It seems like a new trailer for the latest Hideo Kojima Game, Death Stranding, is in the works. This might be the E3 trailer we’ve been dying to see all this time. The trailer might put more context on just what Death Stranding is. Or it could just feature more babies giving a thumbs up. Or more Guillermo del Toro and Norman Reedus. Kojima sure knows how to play his cards in making people crave more. What do you guys think? 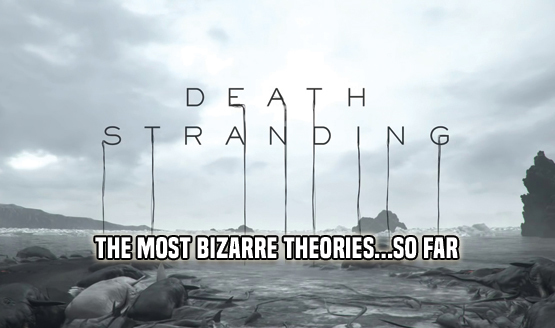 Will this probably the Death Stranding trailer we’ve been waiting for? Will it be gameplay trailer? Or a cinematic trailer again? Can’t wait to hear your thoughts on this one!